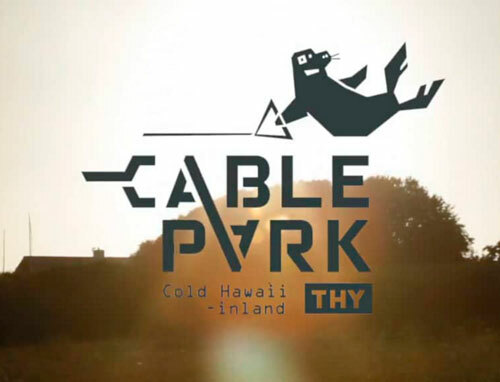 Welcome to Thy Cablepark - Cold Hawaii Inland! 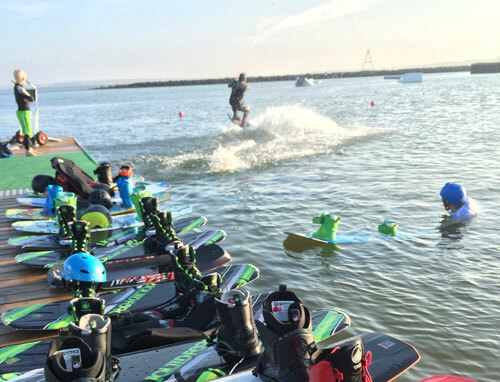 See our prices and opening ours for this year, and find out when you’re coming for a visit to try wakeboarding! If you want to have the entire cable for a specific group of people, you can book it by taking contact here. Here you’ll find a lot of different information about us, wakeboarding in generel, some videos and so on. 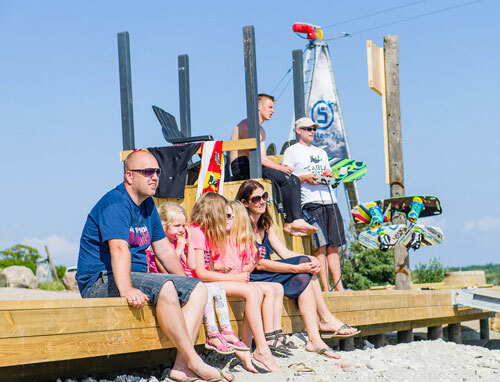 At Thy Cablepark we’re grateful for all the support, that made it possible for us to become Denmark’s Water skiing & wakeboard union in 2014. Thanks to our sponsors, our crew, members and not least: our happy and fantastic guests. We’ve just aquired a lot of new equipment for the 2016 season! 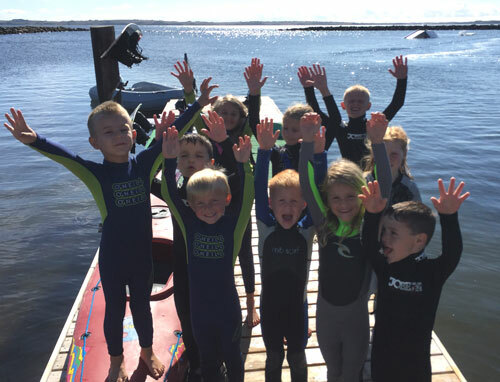 New wakeboards, wet suits, helmets and vests, thats just waiting for you to use. Therefor we’re looking forward to welcome you in Thy Cablepark! If you like water, then we’re sure wakeboarding will be a really awesome experience for you to try! It’s easy to get started on our system, and Thy Cablepark is a really nice and comfortable place to hang out in the summer! Take a look around at our website, and find out what we stand for, and what we can offer you. We can’t wait to see you out here! #JoinInWakeOut!